Just wanted to let you know that your site is amazing. I am in Belgrade now, and your blog comes in very, very handy. Hvala, Karel! Glad to hear that my posts help you. 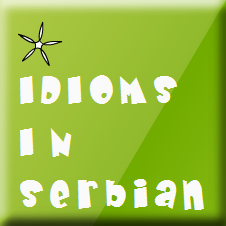 Have you checked out my website with exercises SerbianLesson.com?